- Written in French "Petits Plats Maison" (Homemade Dishes). 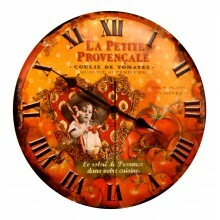 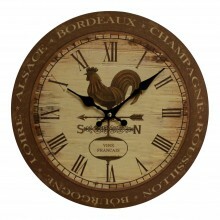 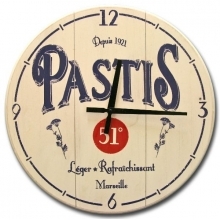 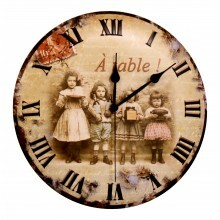 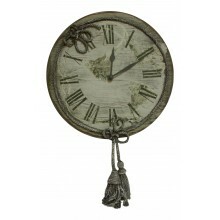 You will definitely love this Provencal wooden wall clock. 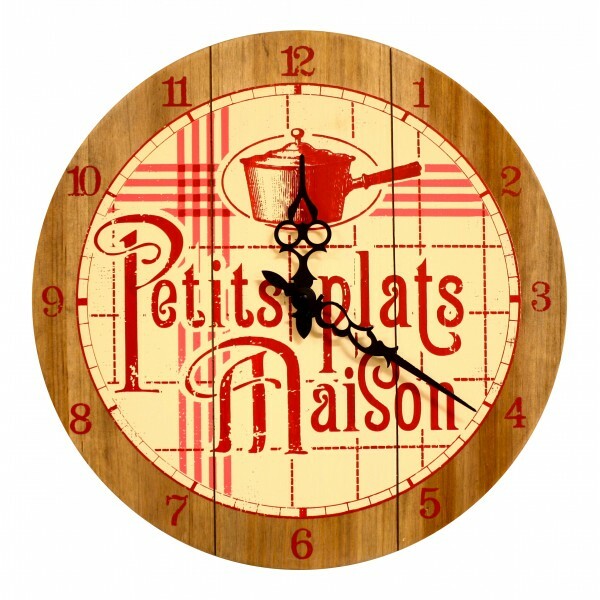 It is written "Petits plats Maisons". 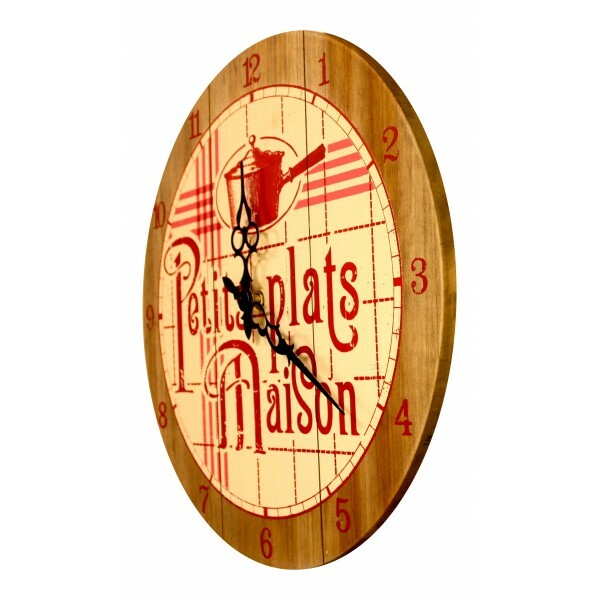 Checkered, Red and Ivory, printing on wood. 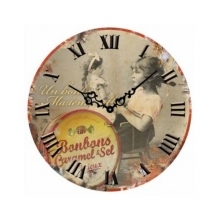 Wooden 12" Wall Clock , French vintage design "Pompons"